In the spring of 2011, we opened a 24-apartment unit for victims of domestic violence and those escaping abortion. 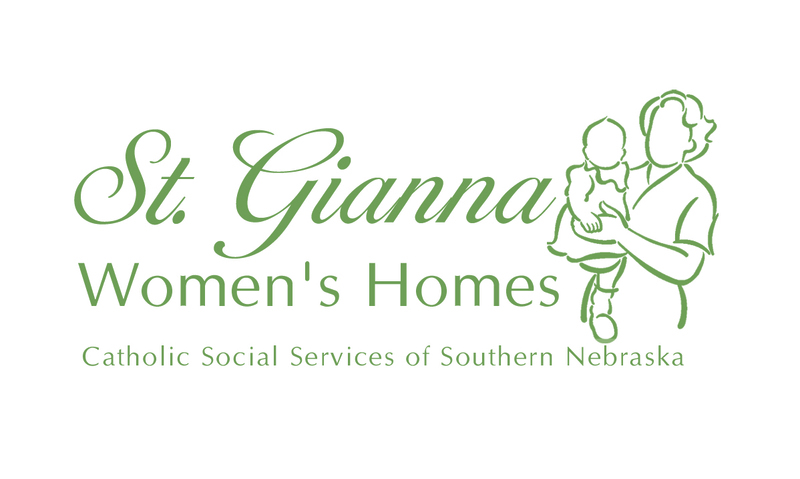 This unit, along with the existing three bedroom home we already have, is collectively called St. Gianna Women’s Homes. 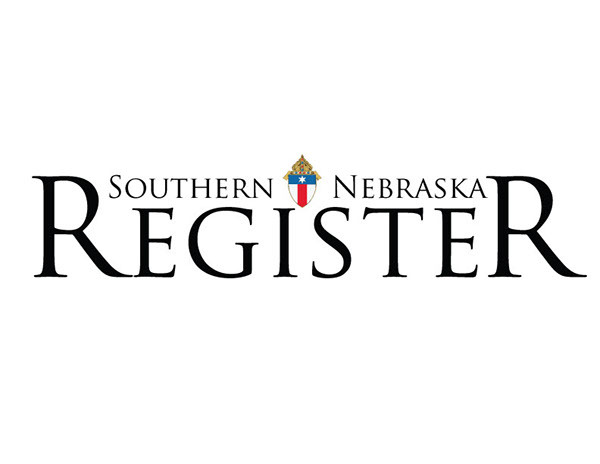 Though it serves women of all faiths in the Diocese of Lincoln, St. Gianna Women’s Homes will not make any recommendations or referrals contrary to the Catholic faith and is staffed by the Marian Sisters. In addition to housing, CSS provides education, employment, and counseling services for families left homeless because of domestic violence. 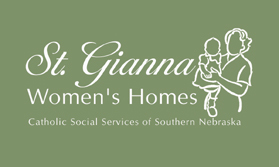 For more information on St. Gianna Women’s Homes, click here.